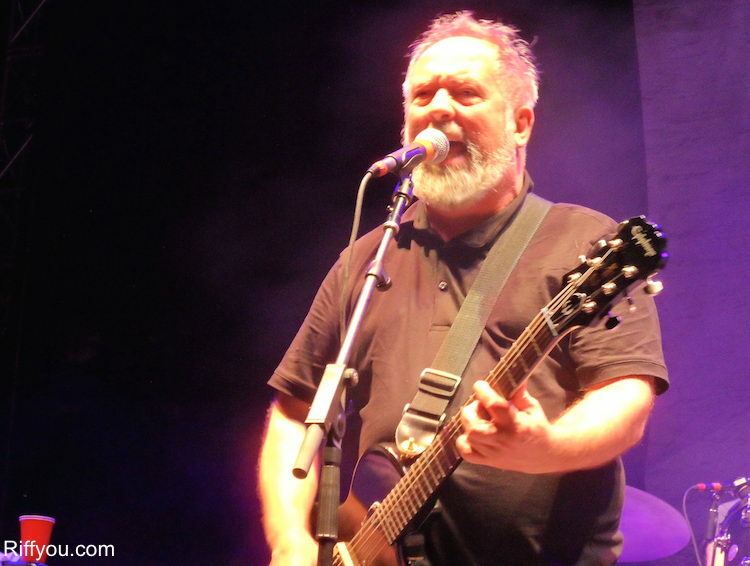 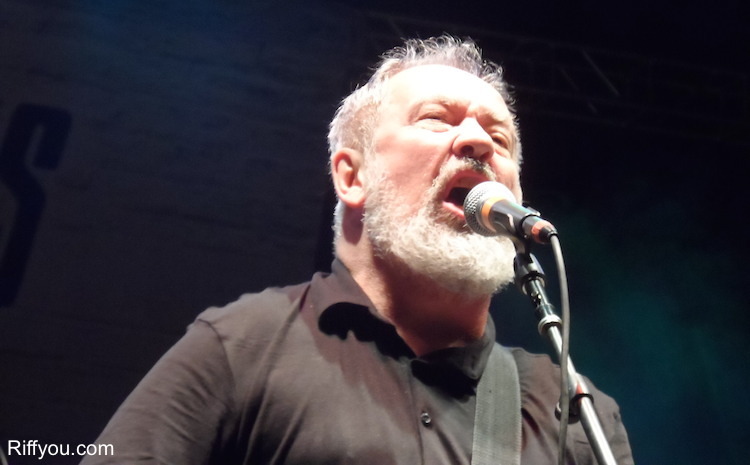 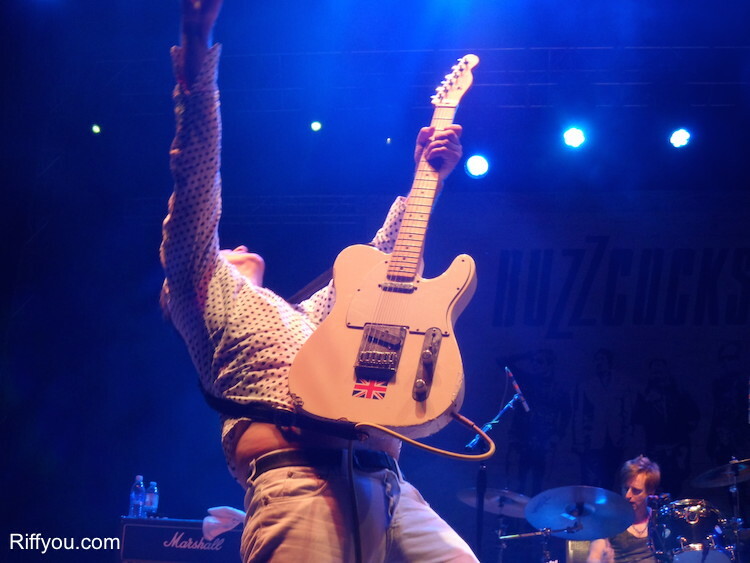 On Sunday night in Toronto, legendary UK punk collective, Buzzcocks, enthusiastically and emphatically helped close out a Riot Fest weekend that featured a bunch of acts that they directly, or indirectly influenced. 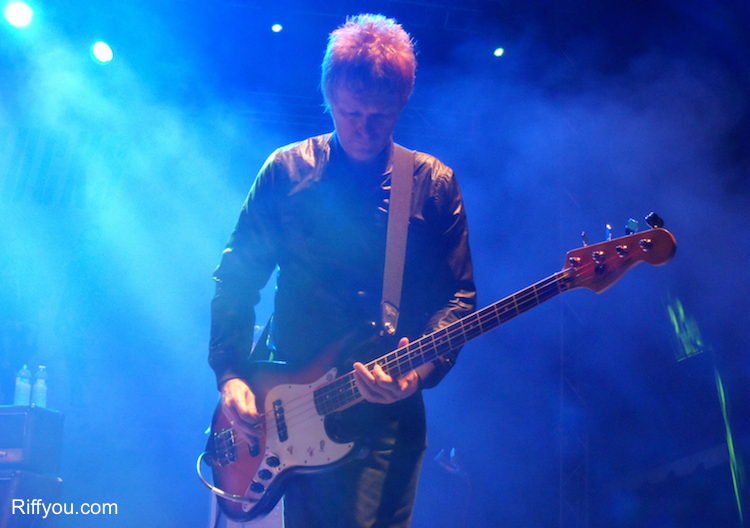 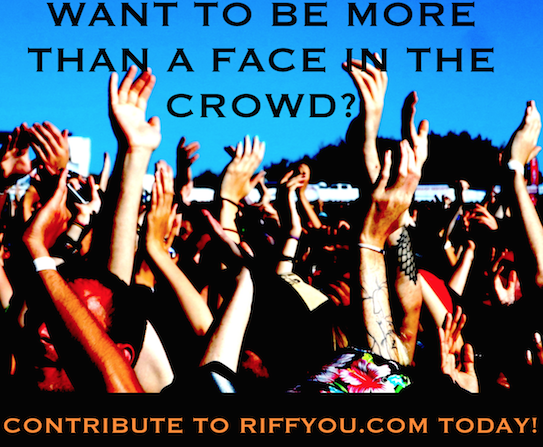 We were lucky enough to get close enough to witness the band’s continual power. 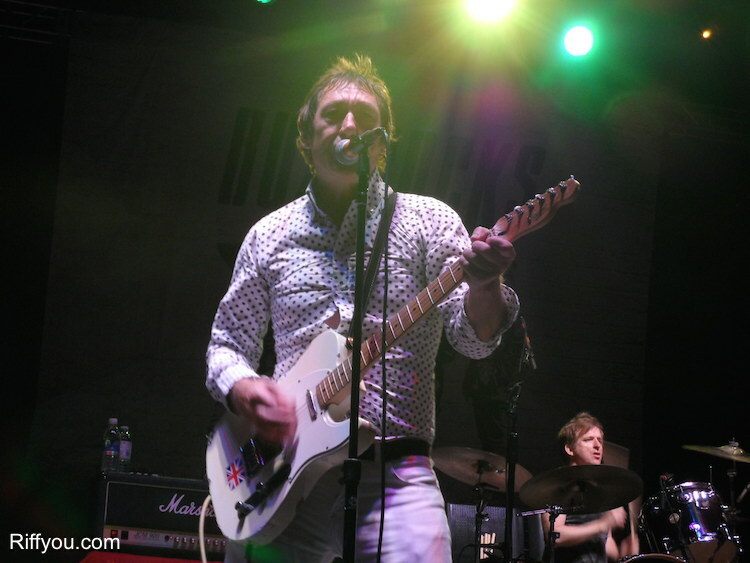 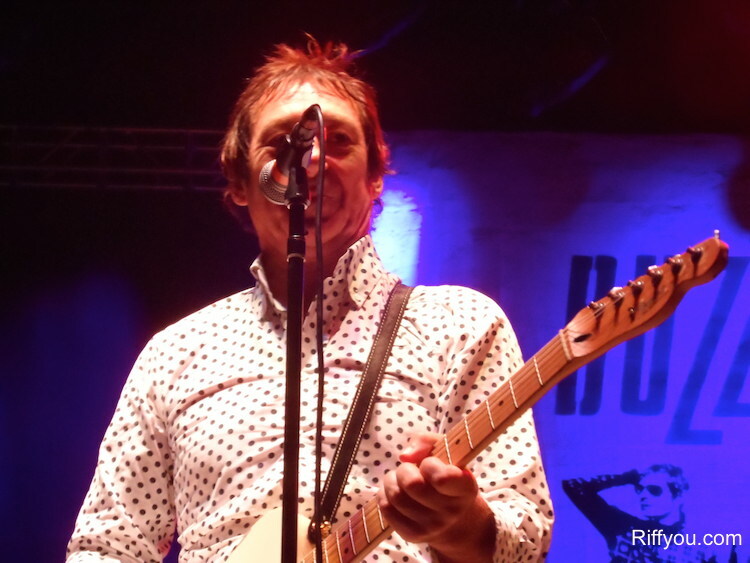 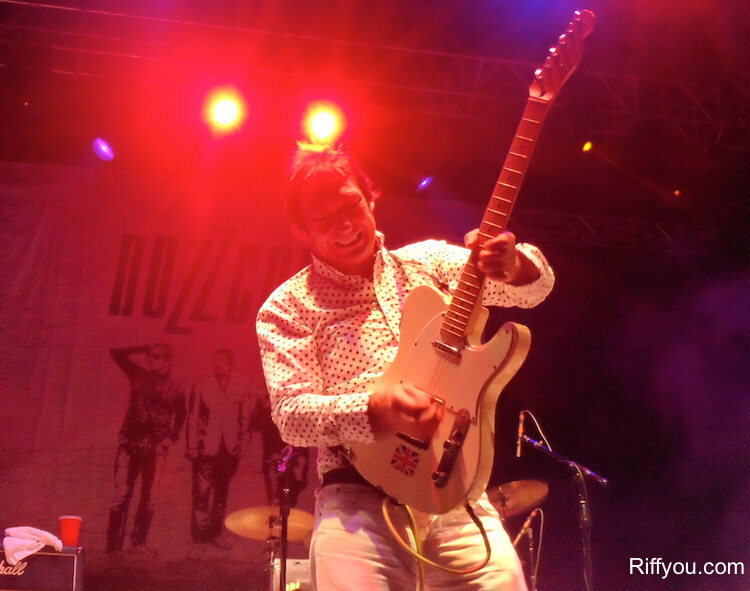 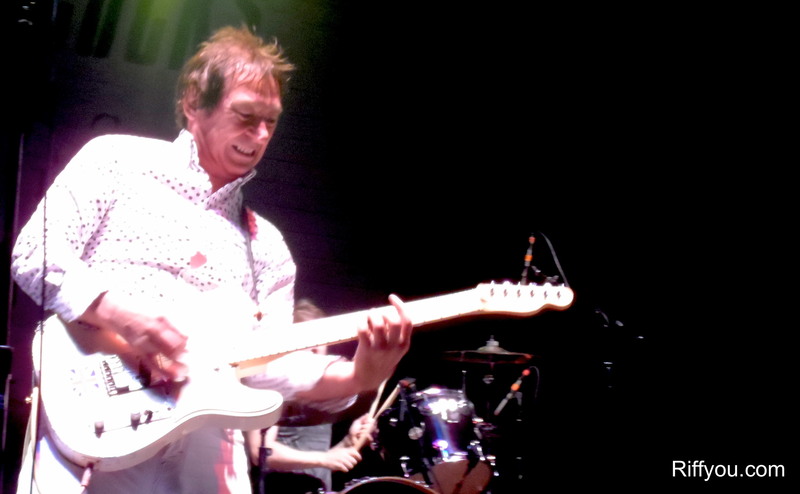 In case you missed it, click here to read our Q&A with Buzzcocks guitarist Steve Diggle.